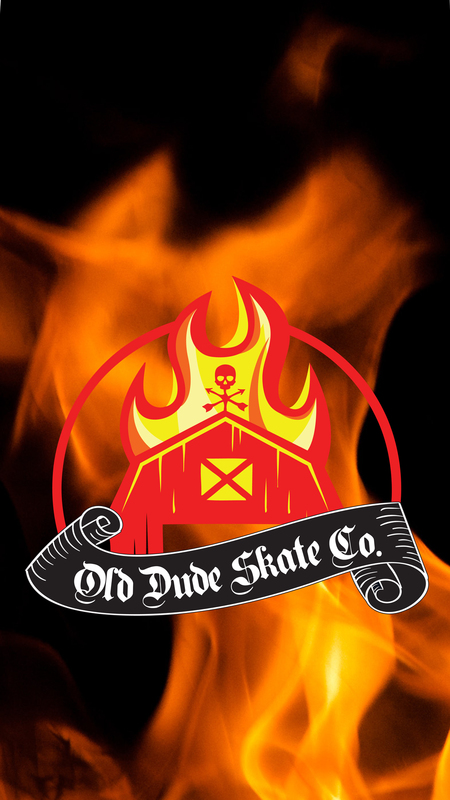 Phone Wallpapers – Old Dude Skate Co. I made this cool Barn Burner wallpaper for my iPhone 7+ and it looks rad. Download it and use it on your phone too! If you want it in a different size, just let me know! Source: Phone Wallpapers – Old Dude Skate Co.